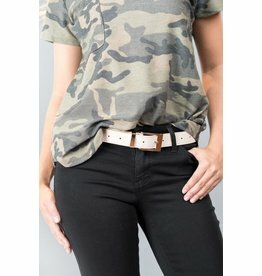 This Classic Belt is a perfectly simple addition to any look! Soft faux leather with Gold belt buckle. Belt measures 41” with Twelve hole adjustments.